Splash Autocare “Scotland’s Premier Hand Car Wash and Valet Centres” operates 9 valet centres across the country. We Serve around 3000 customers on a weekly basis, from basic car washes to Specialised Valets. We also provide a unique tango polish service which is very popular and in line with our high quality services. Clicking on the Splash Autocare valet centre below for more info and location map. At Splash Autocare we offer our customers a FREE Loyalty Card scheme which will give you every 8th wash FREE. 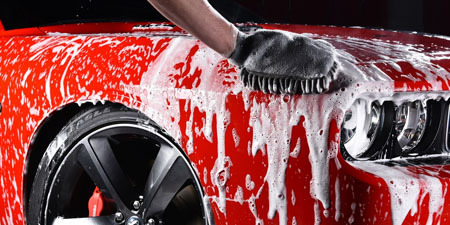 Splash Autocare “Scotland’s Premier Hand Car Wash and Valet Centres” operates 9 car valet centre’s across the country. We Serve around 3000 customers on a weekly basis, from basic car washes to Specialised Valets. Copyright © 2018 Splash Autocare. All rights reserved.